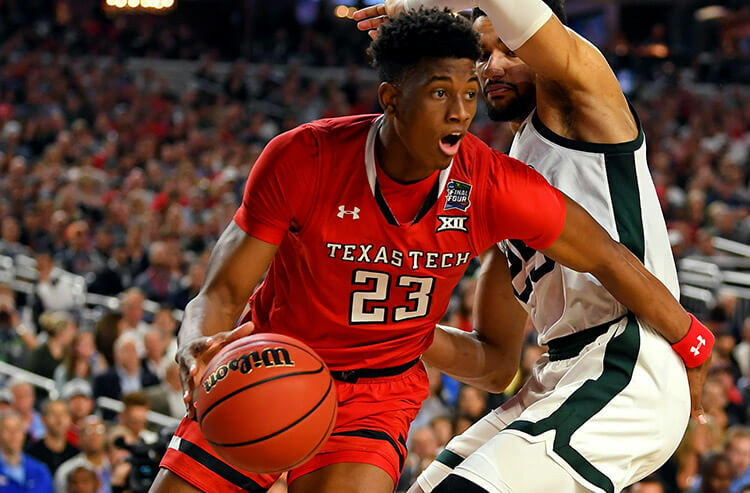 Covers Editorial staff breaks down every region of the NCAA Tournament, pointing out the live underdogs, Cinderella sleeper, the best and worst ATS team, Over/Under value, and everything you need to crack the odds in each region for this year's Big Dance. If anyone has the ability to beat UVA at their own game in this region it's No. 5 seed Wisconsin. Like Virginia, Wisconsin also has an excellent defense. 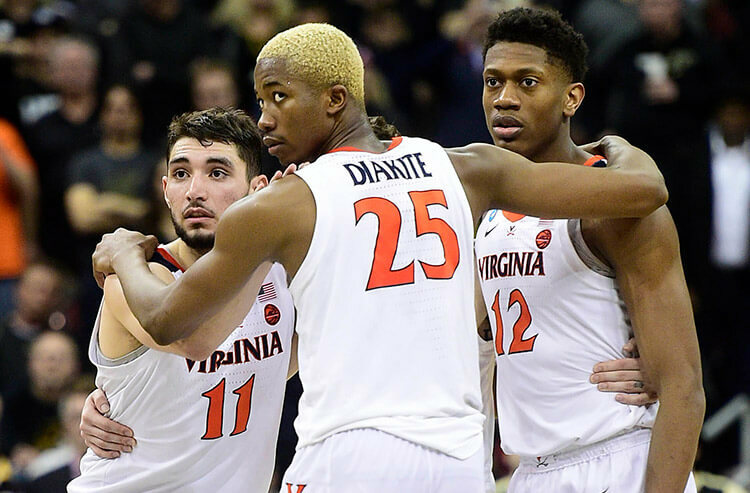 They actually have the third-best defense in the country according to the KenPom Adjusted Defensive Efficiency rating, two spots ahead of Virginia. The Badgers also have one of the best big men in college in Ethan Happ, who can do pretty much everything (except hit free throws) with 17.5 ppg, 10.1 rpg and 4.5 apg. UC Irvin could be prime for an upset, and if they pulled that off they would play the winner of Wisconsin-Oregon which means yet another defensive battle of attrition which would give them a chance to sneak all the way into the Sweet Sixteen. The Colgate Raiders are back in the NCAA Tournament for the first time in 23 years thanks to an explosive offense. They are 20-12 O/U this season and will be going up against another good Over bet in Tennessee (19-14 O/U) in the first round. The total for this game has been set at 150. The Midwest Region is going to be a war of attrition in 2019. It is probably the deepest in the tournament, with at least five teams that you can a make a legitimate case to emerge victorious. 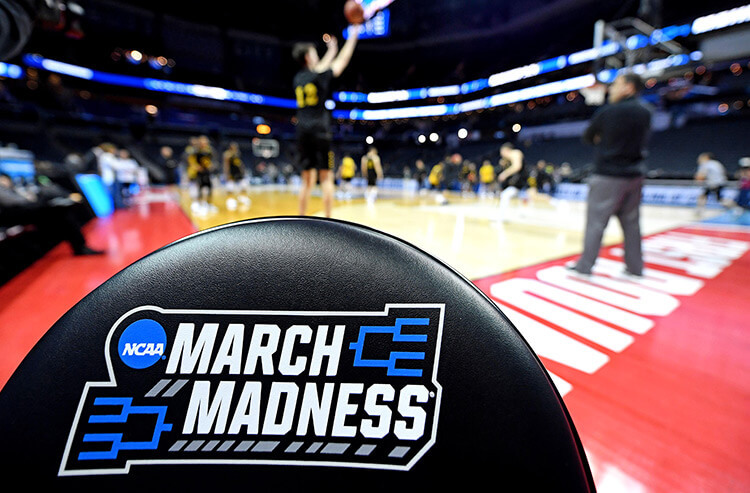 However, it’s the North Carolina Tar Heels who are favorites to win the Midwest Region, as well as the third overall favorites to win the NCAA Tournament at +700 over at bet365. And for good reason too. The Heels have two wins over Duke (albeit with Zion) and were a hair away from going 3-0 (against him). They won 15 of 16 before the loss to Duke (the other loss was to Virginia) and have a win over fellow No. 1 seed Gonzaga. North Carolina is well coached, has a fantastic mix of veteran leadership (Cameron Johnson/Luke Maye) and young talent (Coby White), and rank in the top 10 in both adjusted offensive and defensive efficiency. They are a real threat for the title. No. 8-seed Utah State could make some serious noise in the tournament. The Aggies can really play at both ends of the floor and have the Mountain West player of the year in Sam Merrill (21.2 points per game). But if you’re looking for the team with the real “it” factor, look no further than the Wofford Terriers. You might think a Southern Conference champion on the seven line is ranked too high, but they may actually be under-seeded. The Terriers and enter the tournament winners of 20 consecutive games rank in the top 20 in the KenPom rankings. They also shoot 3’s. A lot of ‘em. And they rank second in the nation hitting 41.6 percent of them. Fletcher Magee is awesome. This is the type of team the casual tourney can really get behind and they are 18/1 to win the Midwest. There are a lot of great players in this Region. Sam Merrill of Utah State, Dedric Lawson of Kansas, Fletcher Magee can all take over games. But the player to watch is North Carolina freshman guard Coby White. When the season began all the talk about the freshman in Chapel Hill was centered around Nassir Little. But now it’s all White. He scores 16.2 points per game on 43.1 percent from the floor, while adding 4.2 assists and 3.4 rebounds per game. It already feels like there is no moment too big for the 6-5 guard. White can fly down the court, take you off the dribble and shoot. And that hair is so cool. 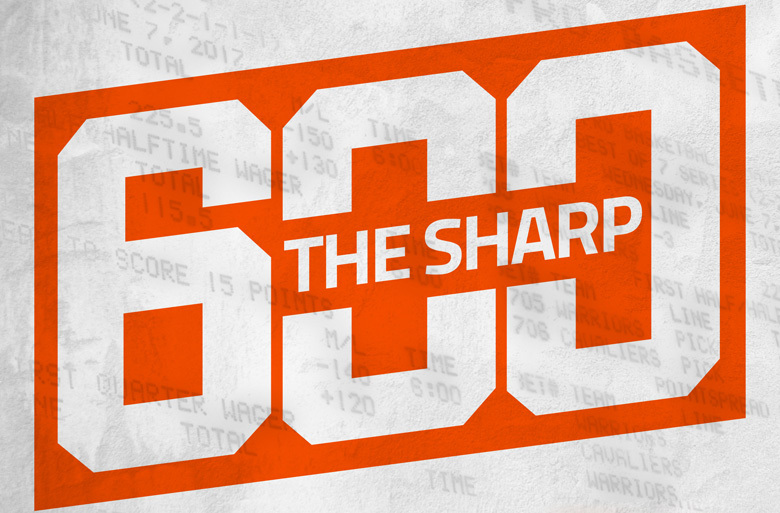 GET ALL YOUR NCAA TOURNAMENT BETTING INFO & NEEDS ON OUR BRAND NEW MARCH MADNESS PAGE!